A Bucket List Must Do! Customized for a small group to have the very best experience in just 10 days. 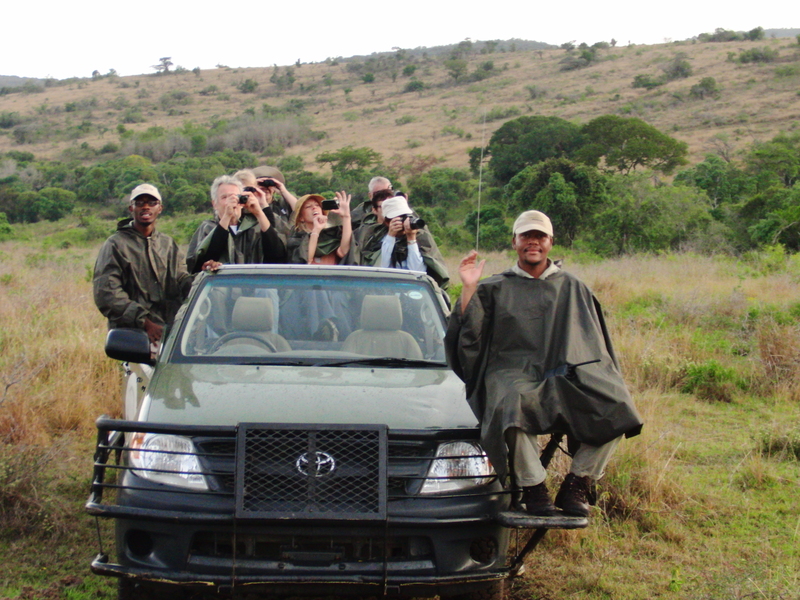 Enjoy luxury game drives in a private game reserve and see the big 5 up very close. Meet the elephant herd made famous by Lawrence Anthony in The Elephant Whisperer. 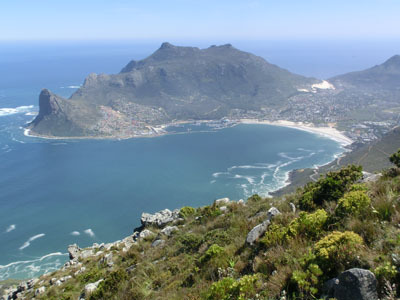 Enjoy 4 days in Cape Town voted the world’s best city in 2015. Stunning vistas, wine and dine like royalty. History, culture and ocean crossing to Robben Island to Nelson Mandela’s prison. Franschoek Valley for ultimate gourmet and wine pairings. 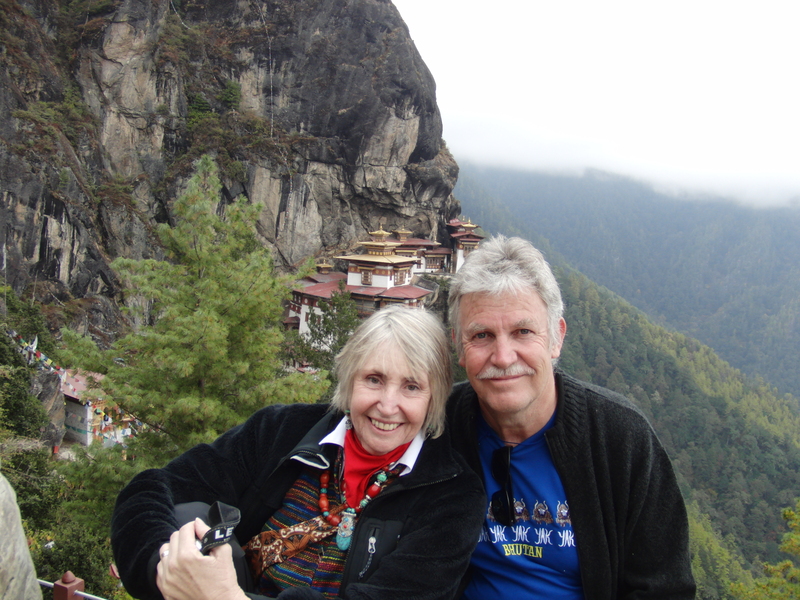 This customized tour is designed and led by Maggie and Chris Mellor through their beloved former home country. Yoga and meditation are included! 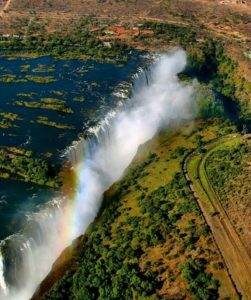 There is no better time to visit South Africa, while the weather is perfect, the days are long and the exchange rate is so very much on our side! Written on July 3rd, 2016 , Welcome home Soulgypsies! 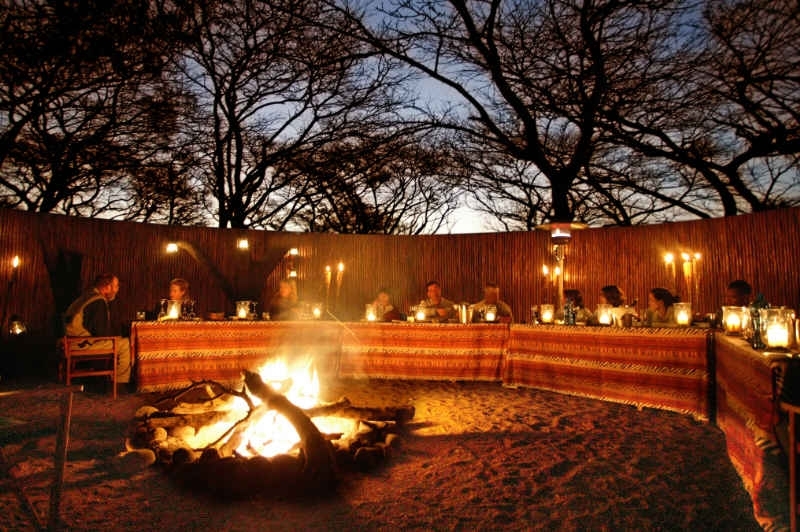 Join us for the journey of a lifetime, up close with Africa’s wild animals, sleep in luxury tents, swim with dolphin pods in the Indian Ocean, and luxuriate over gourmet meals and fine wines. All that with regular yoga, conversation with kindred spirit friends, for the most comfortable long distance journey to the southern tip of Africa. 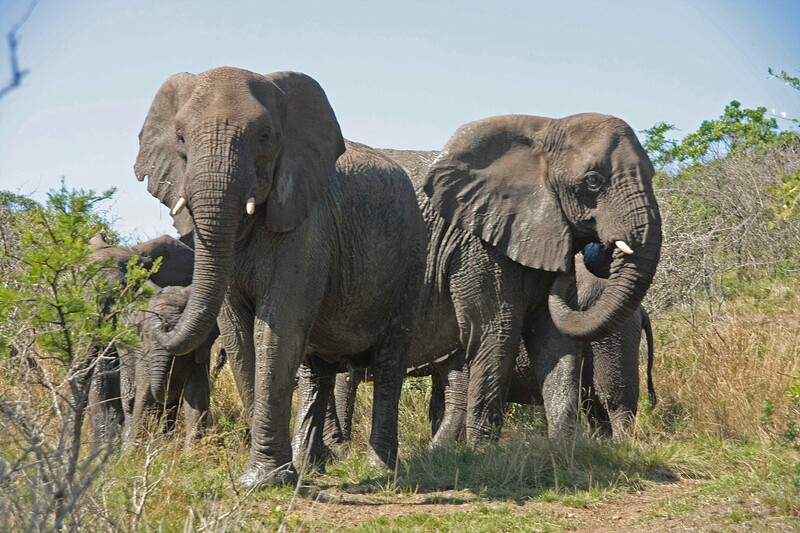 We meet the famous elephant herd of Laurence Anthony at Thula Thula a private game park in Kwazulu on the Elephant Coast north of Durban. 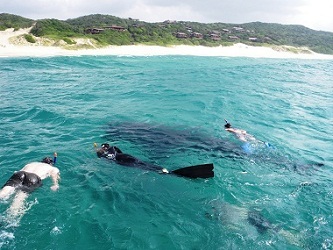 We drive north to cross into Mozambique and meet the wild dolphin pod, beach vacation, rustic village, awesome swimming. 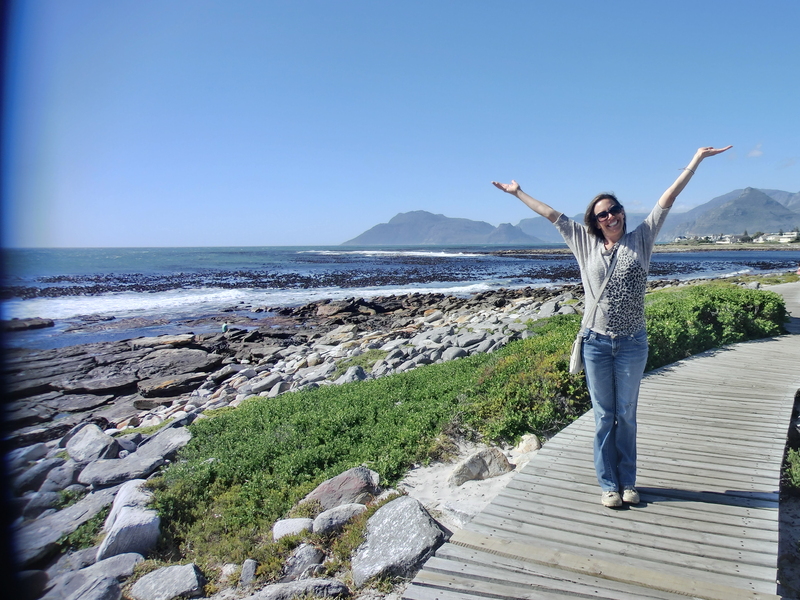 We fly to the Fairest Cape to enjoy history, culture, food and wine. The cost includes 21 nights accommodations with breakfast. We have 11 nights full board: At Thula Thula Private Game Park, in Mozambique as well as at the Chobe Elephant Valley all meals are included. In Cape Town some lunches are included. All transfers and all internal flights are included. 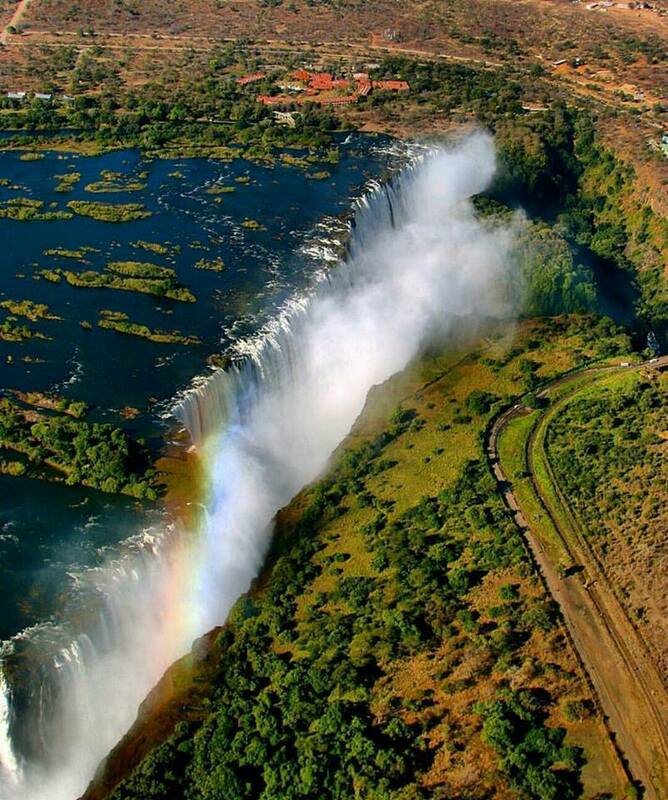 Not included: International return flight from your US city to Johannesburg. 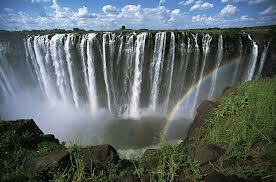 Visa for Mozambique, some meals, personal shopping, laundry, tips for guides and drivers. With the exchange rate in our favor, you will have lots of fun shopping and choosing fine dining opportunities in the Fairest Cape. For those who cannot get away for this long, you have the option to go home after Cape Town, flying home from Johannesburg on February 27th. Your price will of course be adjusted. Would you like to join this once in a lifetime journey? Email: maggie@soulgyspsiescom. Request link to full itinerary and details. Our mission at Soulgypsies is to bring benefit to local providers in the countries we visit. That means, as best we can, we keep away from multi-national hotels. 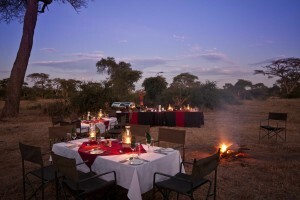 Our accommodations on this trip are varied, from luxury tents on safari (this is not your regular camping folks! 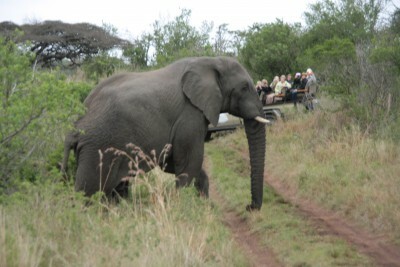 ), to family run B&B and lodges in Cape Town, Mozambique and at the Cradle of Mankind outside Johannesburg. Written on June 10th, 2016 , Welcome home Soulgypsies! Travel with kindred spirits to exotic spiritually charged locations. And have a great time while we’re doing it. This is an adventure of a deeper sort. We meet ourselves in new ways through adventure and encounters with people, customs and beliefs which we would not otherwise experience. We travel in a sustainable and ecologically aware manner, supporting conservation, using grass roots providers, immersing deeply in countries, connecting cultures through what unifies while celebrating our differences. With freshness and vigor, our journey is enhanced with yoga, photography, conversation, stories, friendship and laughter. Many guests meet their new best friend on our adventure. Soulgypsies – noun, plural:~those addicted to the exotic in life! Written on May 31st, 2011 , Welcome home Soulgypsies!